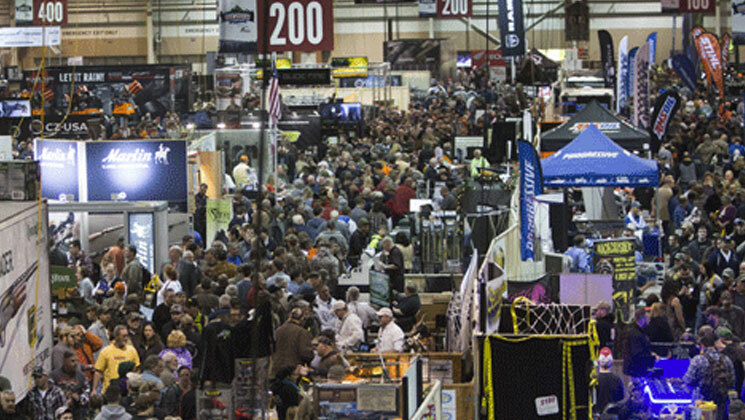 Your search for nra gaos matched article(s). 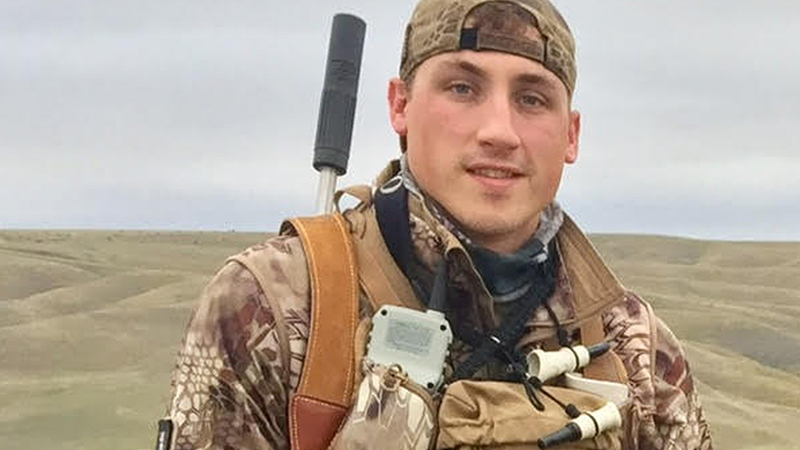 Abner Druckenmiller, former Outdoor Channel “FOXPRO Furtakers” host, keeps his fans informed and entertained. 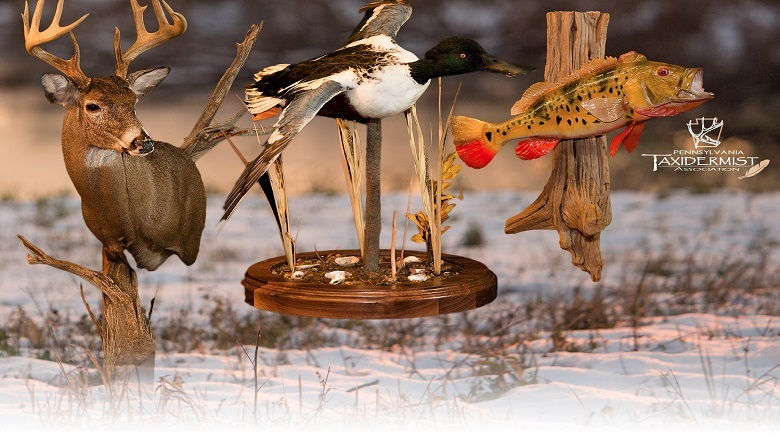 Pennsylvania Taxidermist Association competition entries will be on displayed through Feb. 6. 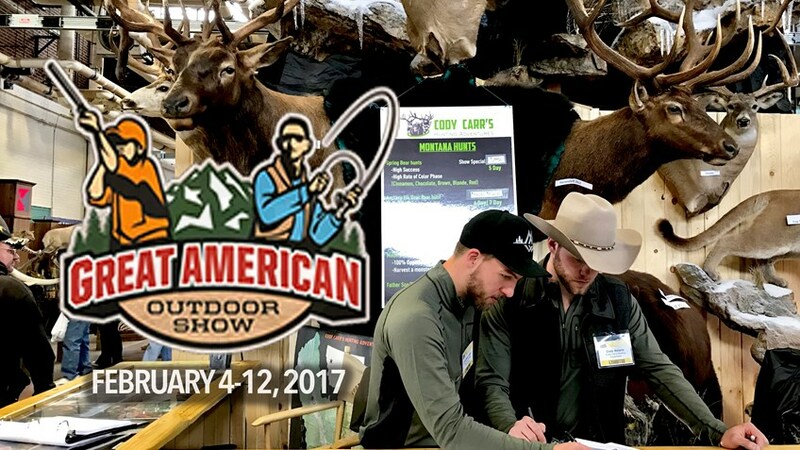 The annual Great American Outdoor Show in Harrisburg, Pa., Feb. 4-12, offered something for everyone.